Hi, game is amazing! Is it 3d? Is it your own engine? hi! it's a sort of fake-3d: everything has an x, y and z coordinate, and i draw everything at (x, y - z) ! 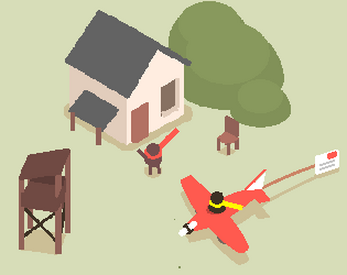 A well deserved 19th place in the Ludum Dare 39 in my opinion! The whole act of flying felt so amazing and slick! It was a blast to fly just in circles and becoming constantly faster while doing that, though it was limited because of the oil tank. :) This neat gameplay concept in combination with your very own graphics style, which is just so gorgeous and cute, seduced me to write a little article about your game as well as to upload a gameplay video of it. 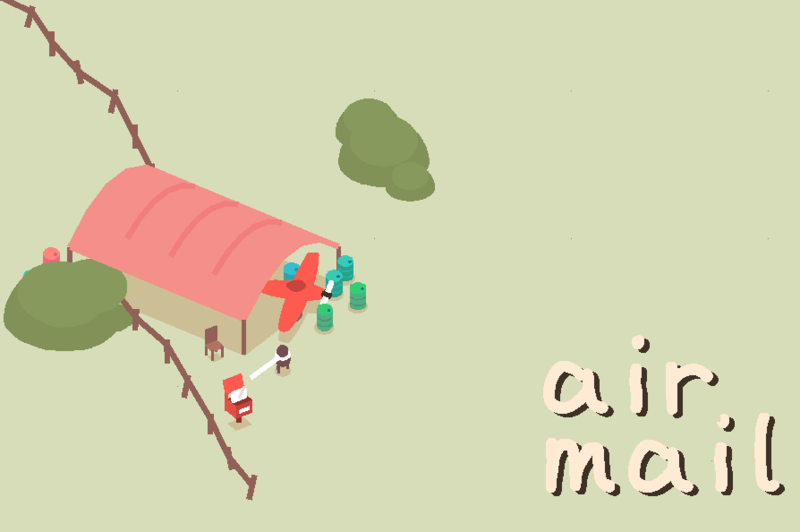 And that's not all: "air mail" became one of our 40 GOTY of the year 2017. <3 Thank you for this delightful experience, I'm looking forward to your future projects! You are an amazing game developer, rubna! This game is a masterpiece, incredibly well done. This was amazing. Very enjoyable, very cute game. I'm on macOS but I managed to get Air Mail to run via a Windows VM (Microsoft's Internet Explorer testing VM, Windows 7, after installing VirtualBox Guest Additions Direct3D driver and DirectX), for anyone interested in trying that. Can you tell us a little about the underlying technology, engine etc? I'd love to know more about how it was made. I really enjoyed this, its adorable and you should keep up the great work! SOOOOO cute. I love the style a lot. Makes me feel important.